Great post!! I need to do this with more of my photos. Great post! I already have both of Taylor's books you mentioned. Do the other two books you mentioned provide much added benefit? Thanks, MN. 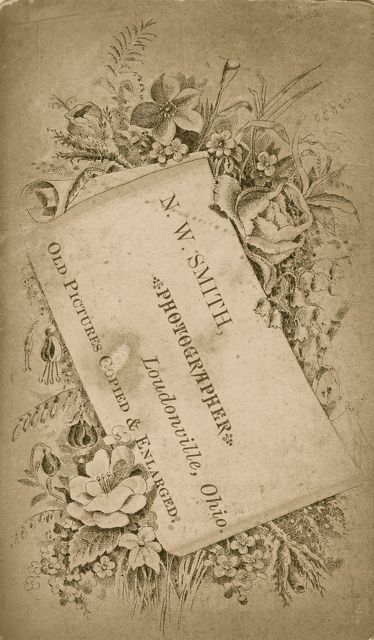 The Dating Old Photographs books are light on text but full of examples of real photographs that have been accurately dated. While you don't necessarily need both, I'd say one or the other would make a helpful addition to your library. And I believe they're relatively inexpensive. I enjoyed your post, and I was wondering if your Sanborn ancestors came from New Hampshire? Yes, Heather, they did. Annah's father, Joseph Haven Sanborn, son of Jeremiah Sanborn, was born in Concord, New Hampshire in 1831. 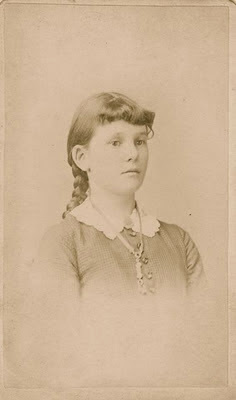 Her mother's family (Smith/Ives) came from New Hampton, N.H. This is actually my husband's family, and I still have a lot more research to do on them. Do you have a connection to the Sanborns?